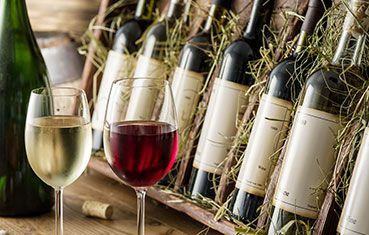 International Wine Shipping Services & Wine Transport | Xpeditr Inc.
Our mission is to preserve and protect liquid history. 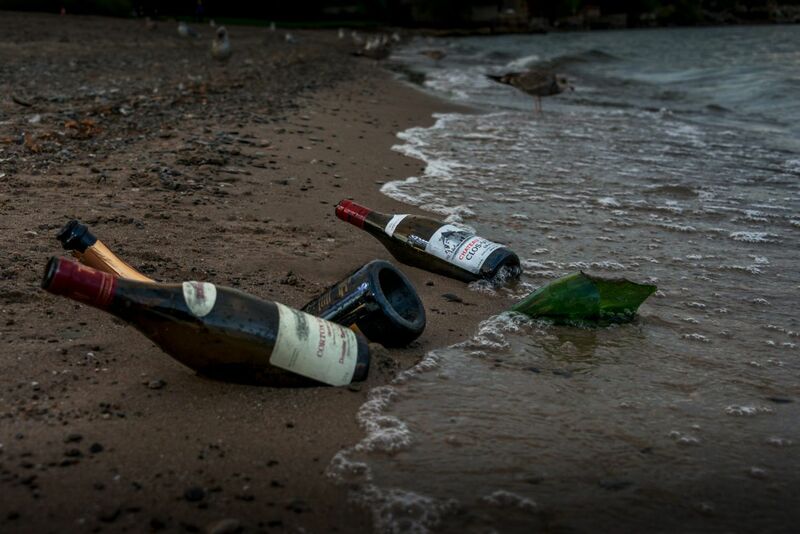 Xpeditr saves your liquid assets in the event of a natural disaster. Xpeditr INC is the #1 Choice for moving High Value Wine Collections. Have you ever opened a bottle of wine and noticed it doesn’t smell right or the cork has been damaged? Your wine was likely not shipped properly at some point during its life. 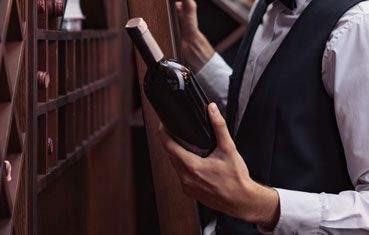 In response to the lack of reliable solutions for shipping Fine Wines, XPEDITR INC. was founded in 2005 by logistics professionals to offer clients a single solution for door-to-door delivery. 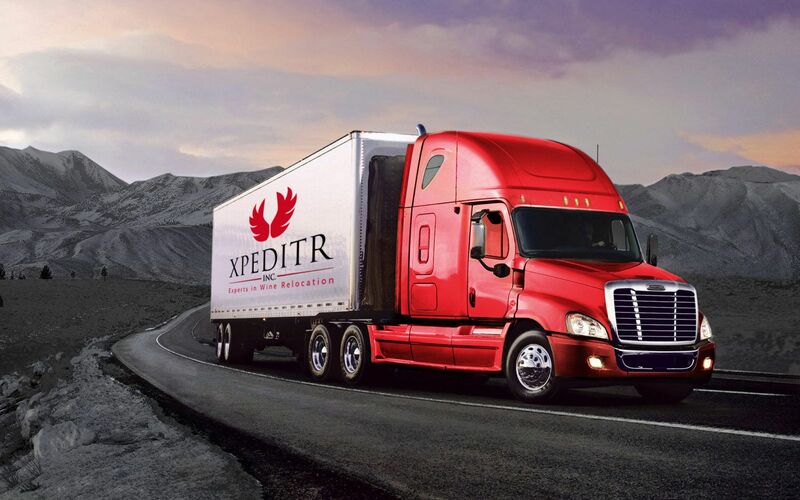 XPEDITR INC. is the leading expert in temperature-controlled wine relocation across the USA & Canada. Every project is assigned a personal manager to handle your individual shipment and work with you directly, which gives you personal touch, more control, and a boutique experience. We realize how long it takes our clients to collect their wines and how imperative it is to keep these treasures safe. Our paramount goal is to maintain the vitality of the wine, by keeping it under consistent conditions to procure the ultimate aging process. We take the guesswork out of corporate relocations and manage this leg of the transfer for you. With our climate controlled network, GPS, and state of the art thermo-equipment, weather is no longer a factor. 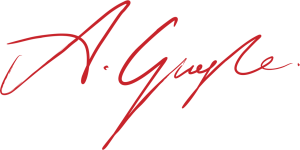 We provide white-glove residential packing service and cover all the steps necessary in ensuring that your bottles are protected. We have customized Xpeditr wine boxes for sale to handle any size of wine bottle. 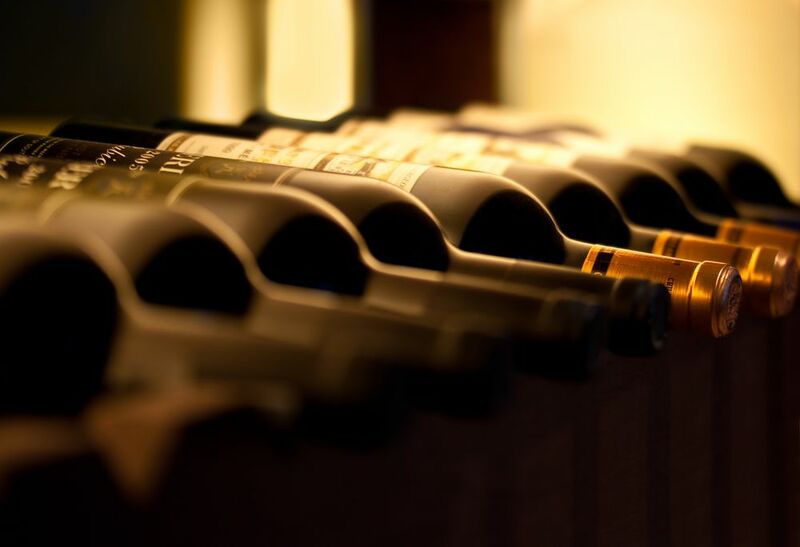 Are you looking to relocate your wine collection? We are the temperature controlled solution. 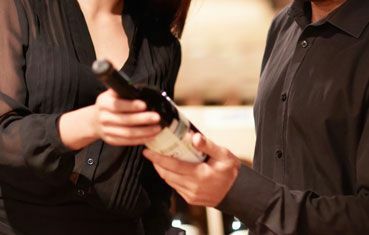 Our trusted team of logistics professionals will custom tailor your wine move and ensure stress-free shipping service. Please fill out our Relocation Quote Request Form for your free, no-obligation quote. At XPEDITR INC. we are committed to providing quality customer service from the beginning and take our response times very seriously. Once the form is completed, one of our representatives will contact you to provide you with a detailed estimate.